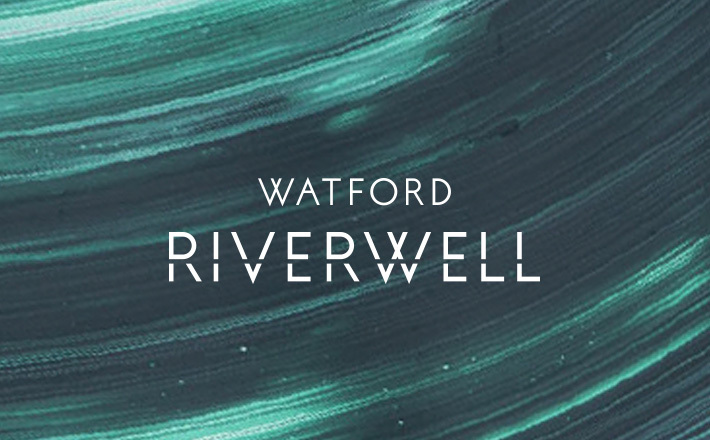 Welcome to the ﬁrst of what will be regular updates on the Watford Riverwell. 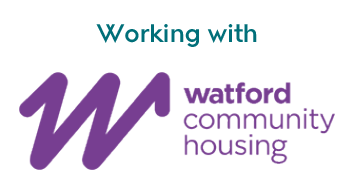 The scheme is now at a very exciting stage, with changes happening on the site and we want to make sure you are kept up to date with what is going on. 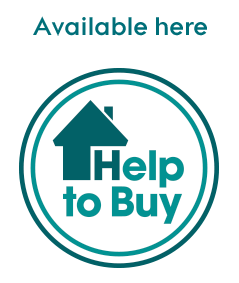 This newsletter focuses on the ﬁrst new Riverwell homes and how you can have your say on the plans. We look forward to hearing from you.